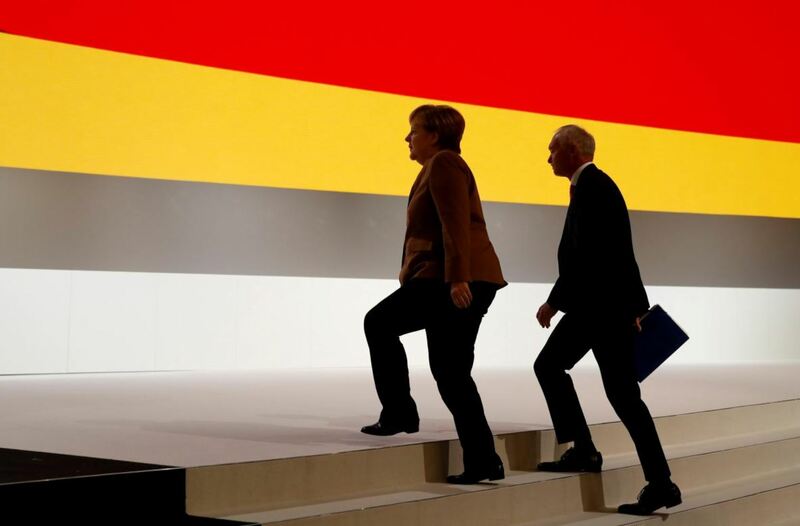 HAMBURG (Reuters) – Angela Merkel’s Christian Democrats vote on Friday to decide who replaces her as party leader and moves into pole position to succeed her as German chancellor. Kramp-Karrenbauer, 56, has differentiated herself from Merkel on social and foreign policy by voting in favor of quotas for women on corporate boards, opposed by Merkel, and by taking a tougher line on Russia. Merz will benefit from the fact that 296 of the delegates at the congress – almost a third – will be from his home state, the western region of North Rhine-Westphalia.